NEW TOWNHOME in desirable Fort Mill available soon! Low taxes, great schools and convenient to dining, shopping,and 77! Formal Dining Room with entry to Outdoor Patio, Desk area for Computer niche, Large Great Room! MapleCabinets, Granite, and Stainless Appliances in Kitchen! 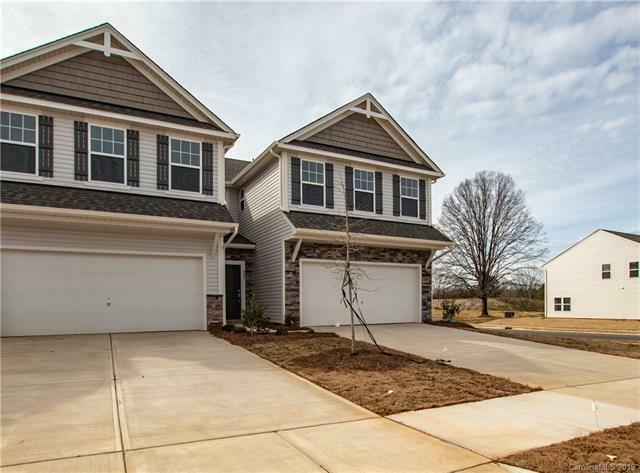 Master features walk in closet, dual sink vanity, and gardentub!